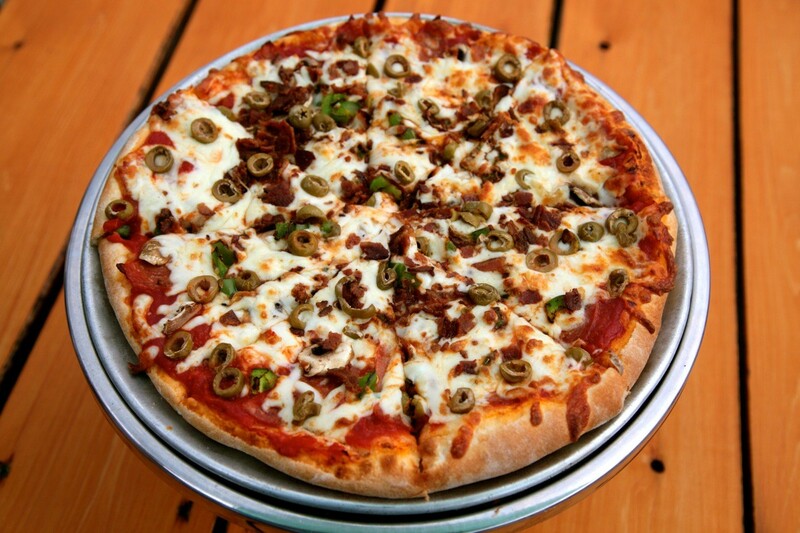 We care about what we put on your plate, and want you to enjoy every bite! You can be satisfied knowing that our chefs use as many local ingredients from the island, and Gore Bay, where they can and we LOVE supporting local! From farmers to Ultimately Chocolate, we create dishes that are prepared fresh in the back of our kitchen so you know you are getting the best quality of food! 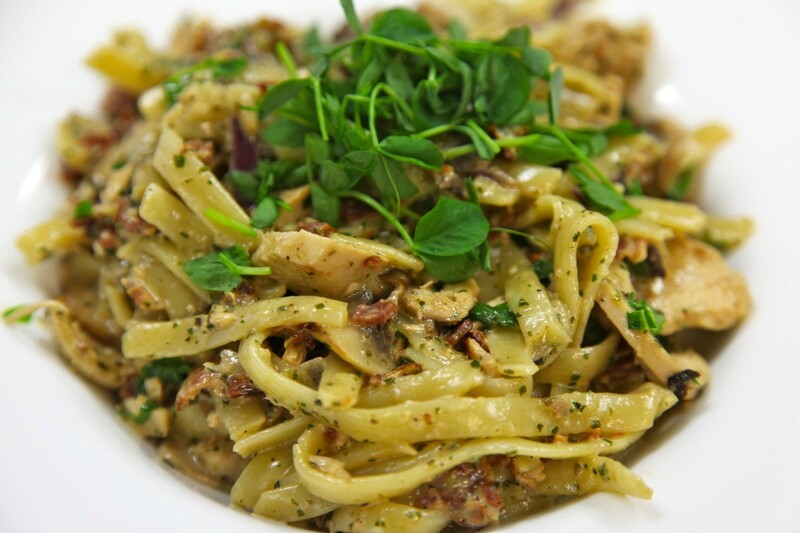 We have the perfect starters, fresh salads, and our signature pasta dishes for you to devour whether at lunch or at dinner. 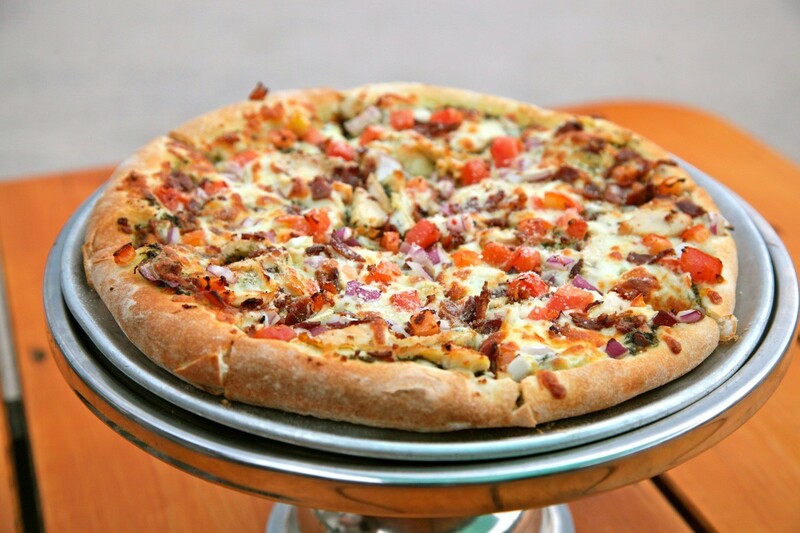 There are perks for coming in for lunch or dinner, so scroll down to see what other tasty options we have for just for lunch and for just dinner. Let's start on the right foot with these tasty options to keep you content until the main course comes! House made flat bread served with the dip of the day. Double layered corn chips with cheese, onion, bacon, red and green peppers, served with sour cream and salsa. The perfect appetizer for sharing or saving for a pasta dish! Life is too short not to add cheese to bread. 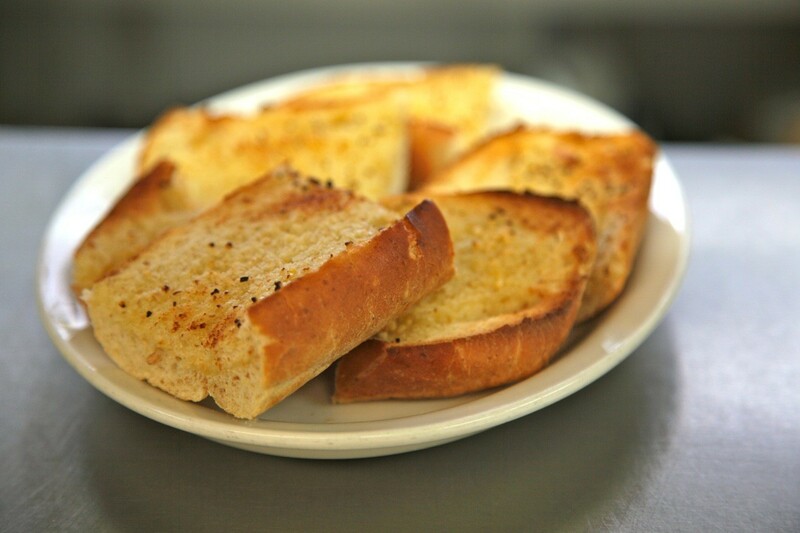 Our garlic bread upgraded with a blend of cheeses. 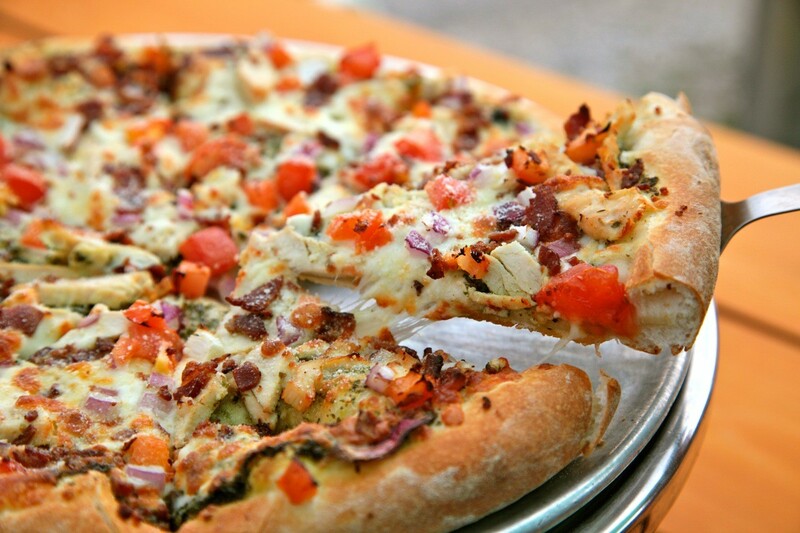 Chicken, onions, red and green peppers, mixed cheese. Served with sour cream and salsa. You can make friends with salad! 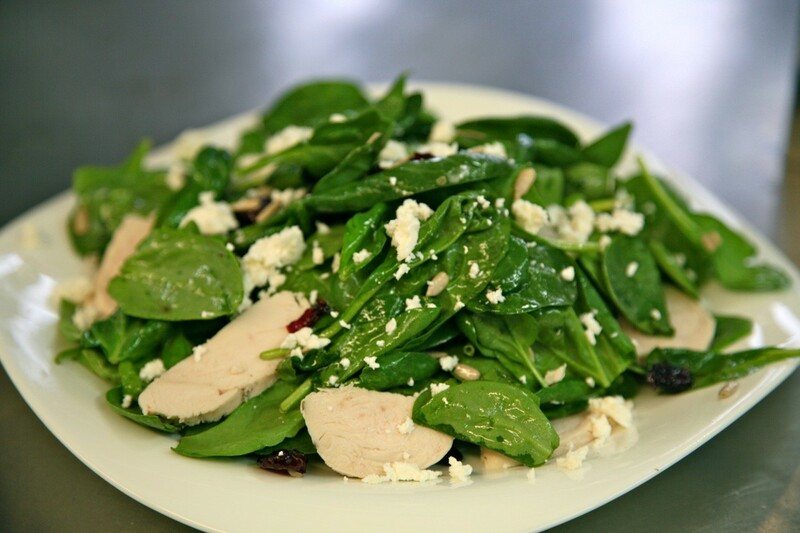 Check out our fresh options below from our classic Garden to our famous Greek! 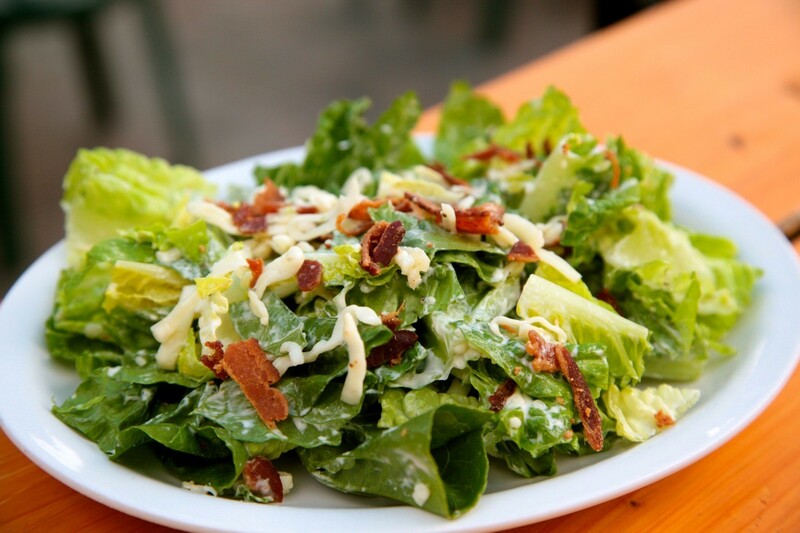 Crisp lettuce, house made bacon bits, mozzarella cheese and caesar dressing. 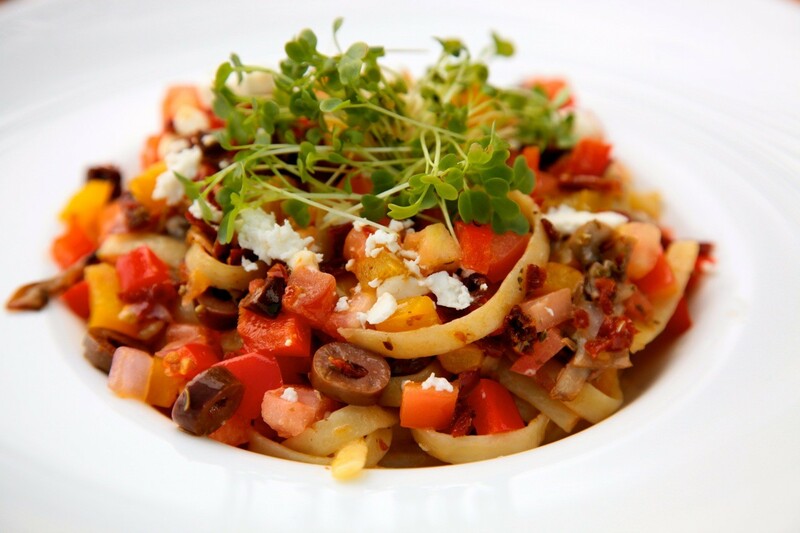 Our signature pastas are sure to please. 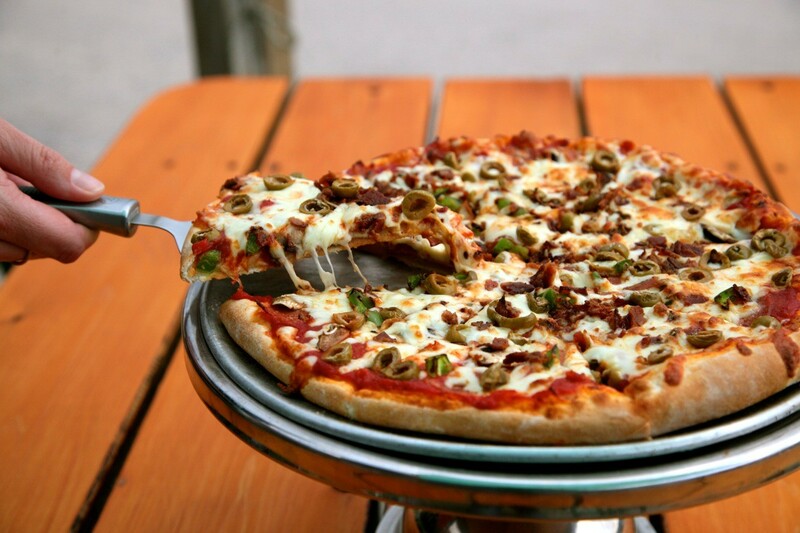 With gourmet toppings or the classic meat and cheese, these dishes look as good as they taste. 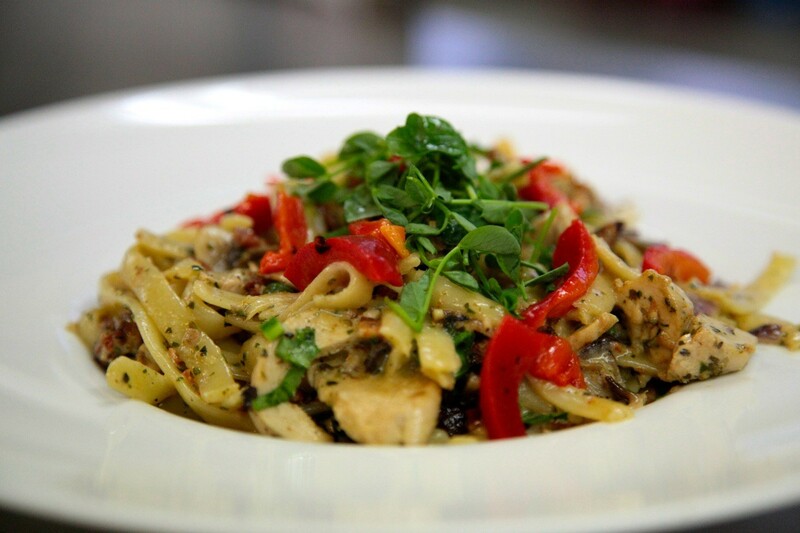 Sautéed onion, sliced mushrooms, peppers, black olives, fresh tomatoes, feta cheese and tossed with olive oil and oregano served over Fettuccine. 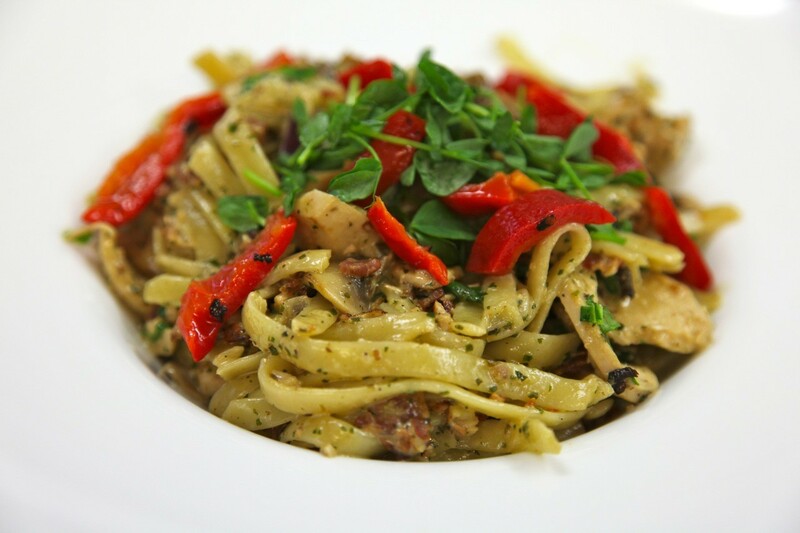 Chicken, sundried tomatoes, and bacon tossed in our pesto cream sauce, served over the pasta of the day. Our house made meat balls are made with Burt Farms lean ground beef and served over our pasta of the day, served with tomato sauce and classic mozzarella. Everything tastes good between two slices of bread or wrapped up the way you like it! 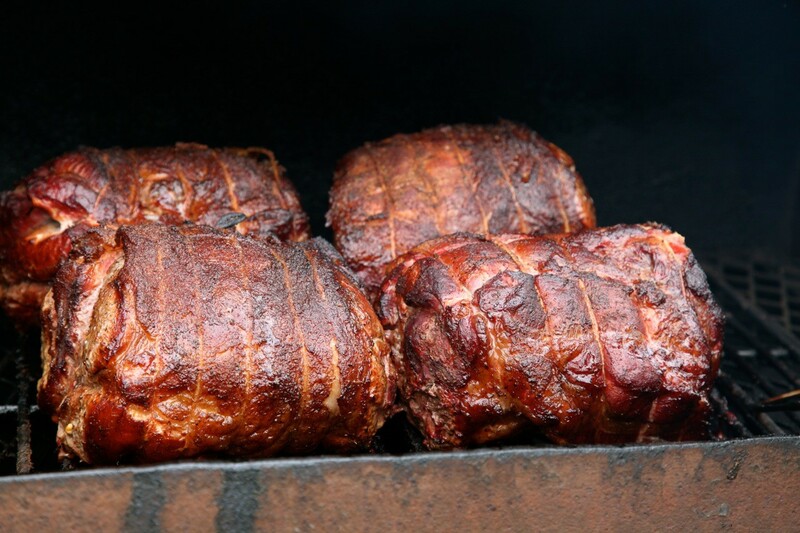 Burt Farms pork shoulder dry rubbed with selected spices and smoked for 12 hours on our charcoal barbeque. Topped with fresh seasonal veggies, our maple BBQ sauce, and stacked on a fresh bun. Our signature BBQ sliced smoked chicken, bacon, lettuce, tomato, melted cheese, dijon mustard, and mayonnaise on a toasted bun. Seasoned chicken breast, crispy lettuce, real bacon, mozzarella cheese, and caesar dressing all tossed and served on a flour tortilla. Exactly what it stands for,. The traditional favourite with fresh bacon, crisp lettuce, and tomato on a toasted bun. Sourcing local fish from our waters, our fish burger is prepared fresh to order and served on a handmade bun with lettuce, tomato, onion and tartar sauce. Your choice of spices: Key West, Cajun or broiled. From our 'humble' beef burger to the classic bacon and cheese and everything in-between! 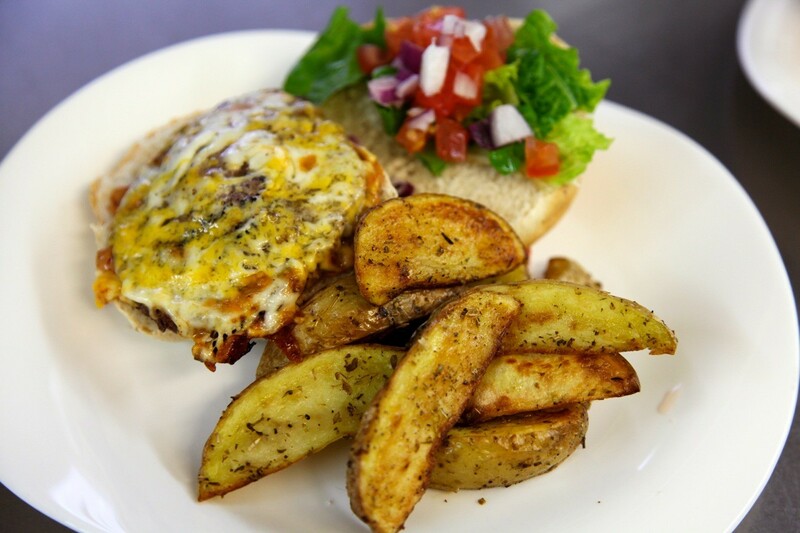 Our 6oz 100% pure all beef burger is from the Burt Farm Country Meats. The beef is prepared at the family run butcher shop only 8km away from our door. 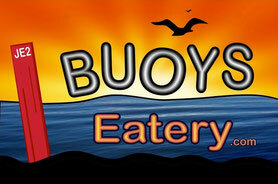 Our hamburgers are lightly seasoned with Buoy's own tangy BBQ sauce and grilled fresh to order. All our handmade burgers are served with lettuce, tomato, and of course pickles. Please inform our crew of any allergies or special dietary requirements. The 'humble' beef burger- it's so simple it’s perfect. 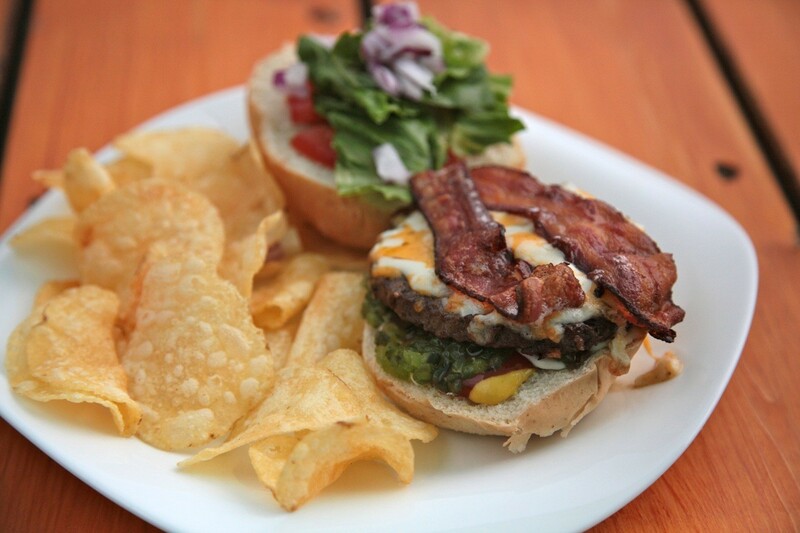 Our signature handmade burger topped with bacon and marble cheese. Buoy's own secret Anger hot sauce, extra hot peppers, topped with bacon and cheese. We are located on an island, so it only makes sense we will have fresh and local white fish! With your choices between 3 of our signature spices, you can be 100% sure you will enjoy our fish dish. *Please ask server about availability, as sometimes our island fish plays hard to get! 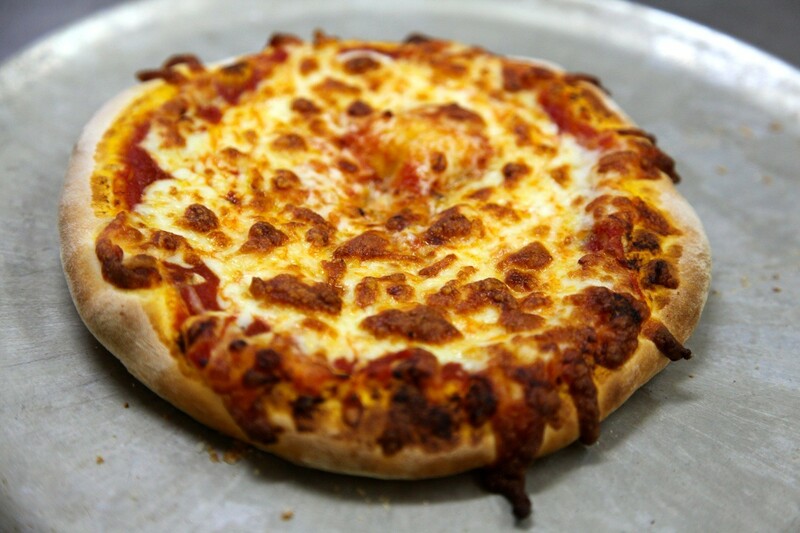 We have your mouthwatering Craft Pizza's and Panzerottis served all day, and we also have satisfying and delicious mains for you to indulge in. From our fresh fish entrees, to our special signature pasta dishes, just make sure save a little room for Ultimatey Chocolate's Dessert. All of Buoys’ wonderful entrées are prepared fresh to order and slow cooked using as many local ingredients as seasonally possible. Our spicy blackened chicken is pan seared with Buoys house Cajun blend. Perfect for those who like a little fire in their life. One of our favourites. Our duck is smoked and is tender, juicy, and full of flavour. Served with your choice of our Ontario cranberry jalapeno (if you like it a little spicy) or our regular Ontario cranberry sauce. 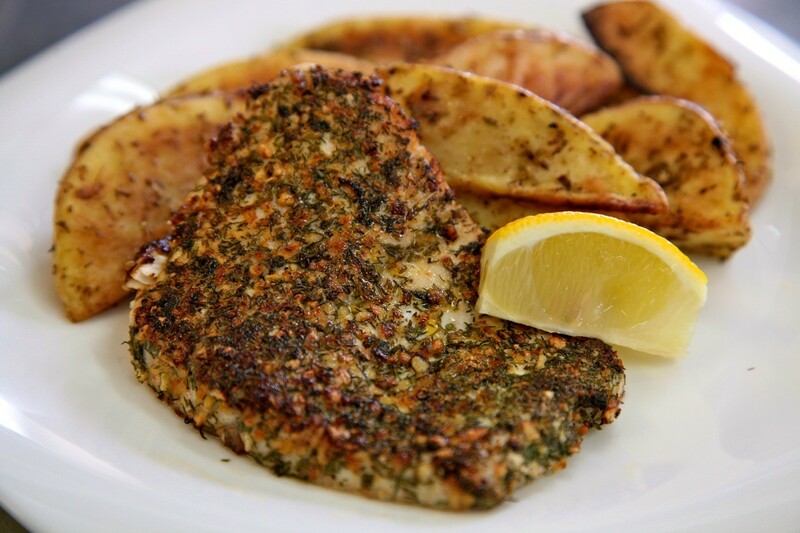 Our never fried, only baked, fresh fish has three house blends for you to choose from. 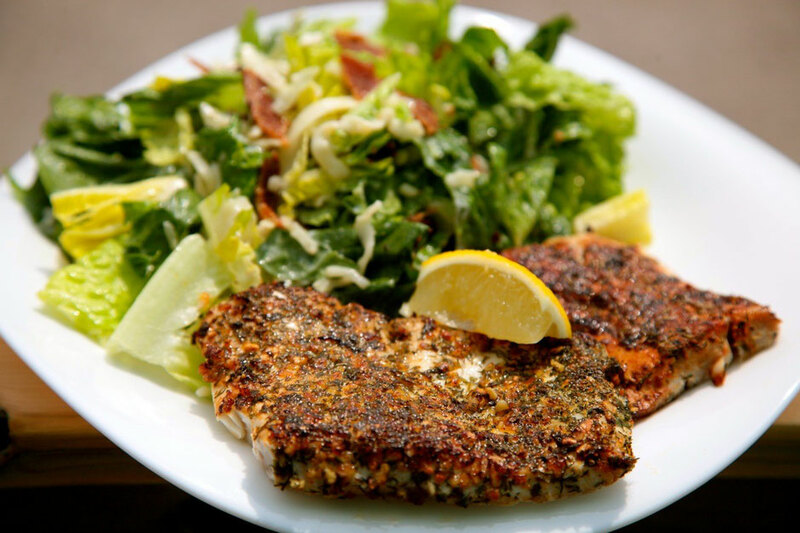 Pan seared and baked in our ovens, you won't find better fish on the island. 1) The Key West Blend (most popular)- these spices will remind you of sunny, warm days spent on the beach with lemony and citrus dill flavours. 3) Rosemary and Lemon- for those who like something light, but still flavourful, we add just a little salt and pepper. 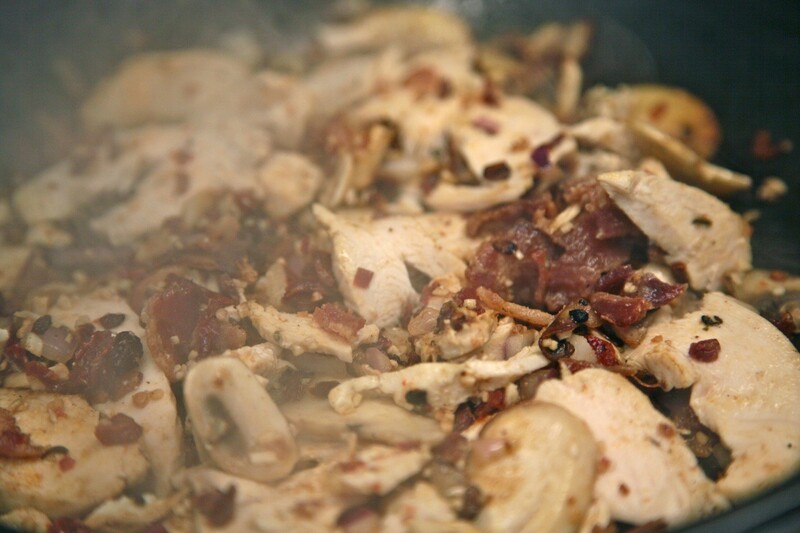 Our signature smoked chicken with the seafood of the day combined with sautéed onions, sliced mushrooms, red and green peppers, and tossed in our creamy Alfredo sauce. Looking for dessert and other beverages? We have a wide selection of Craft Beer, including Gore Bay's home base: Split Rail, Non-alcoholic beverages and of course desserts! You can view our Beverage & Dessert menu to satisfy your sweet tooth and cool off this summer.